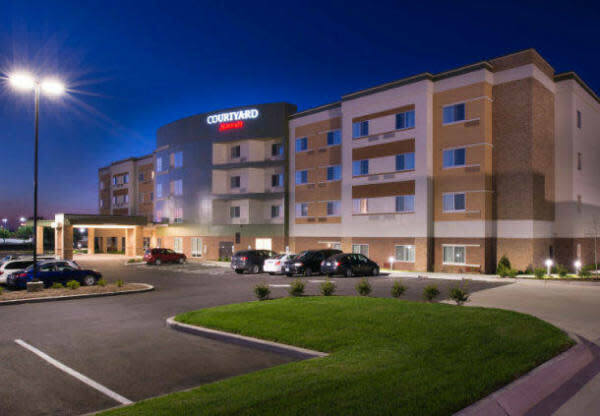 As the newest hotel in St. Peters, guests will enjoy the new state-of-the-art lobby at Courtyard providing greater flexibility and choices for our guests. At the center of it all is The Bistro, the destination for a great breakfast, or drinks and dinner during the evening. Guests also enjoy inviting, flexible spaces where they can work or relax, free Wi-Fi throughout and easy access to the latest news, weather and airport conditions via our GoBoard® technology. The well-equipped fitness center, indoor pool and business center will help guests stay refreshed and energized. 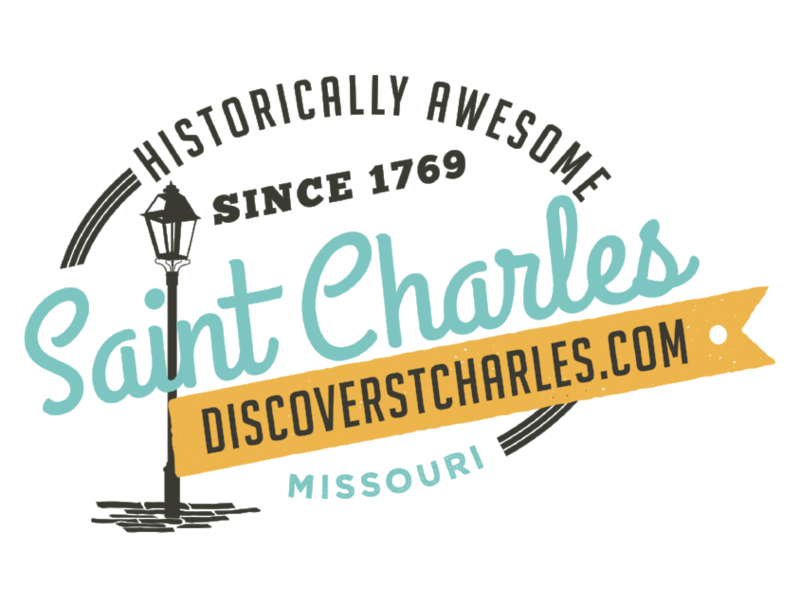 The hotel is conveniently located off I-70 close to Historic St. Charles, where guests can enjoy shopping, gaming and many other attractions. 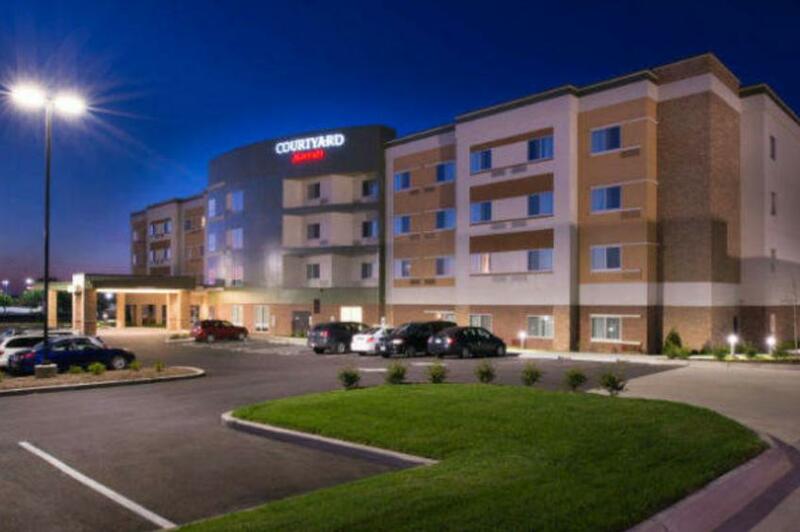 Our hotel is minutes from the St. Peters Rec-Plex as wells as the Ozzie Smith sports complex. Whether traveling for business or pleasure, every stay at Courtyard is sure to be more comfortable, more productive and more enjoyable than ever before! Space Notes Conference Room - 286 Sq.Ft. Holds 10 Conference Style Lewis 1005 Sq.Ft. Clark 1005 Sq.Ft. 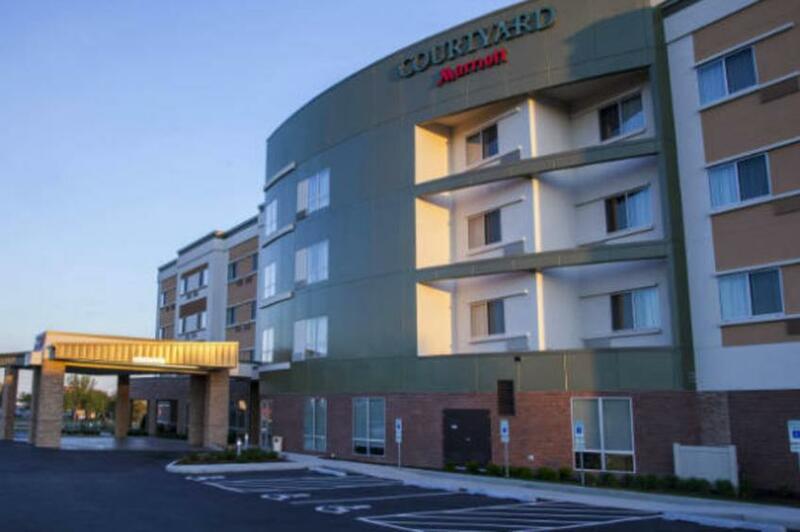 Lewis & Clark 2014 Sq.Ft.